Why must I partner with car workshop (WS)? CO (Car Owner) is busy and often overlooks certain problem that can explode in service cost. Data is shared with WS whom monitors the car status on behalf of CO. WS will advise CO when to bring vehicle for service. 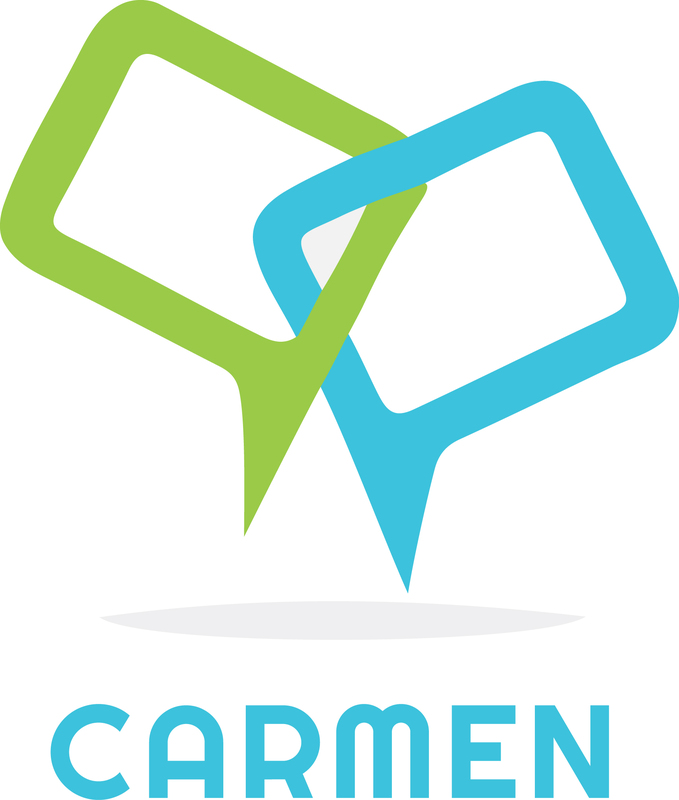 Carmen is a CRM tool allowing WS to improve customer relationship with customers.